. You just grab another one from the box! 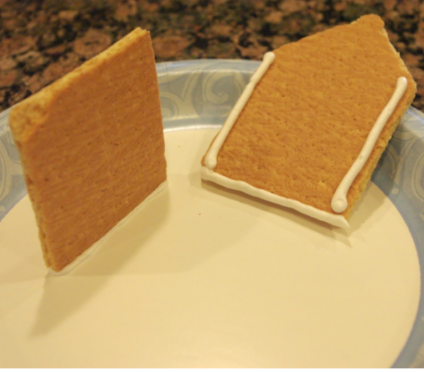 You can create the look of a roof by angling the tops of your cracker with a serrated knife. A sawing motion works best. 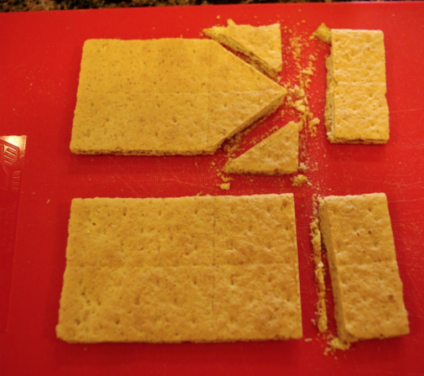 Do that to two sheets of graham. and all the candy decor. 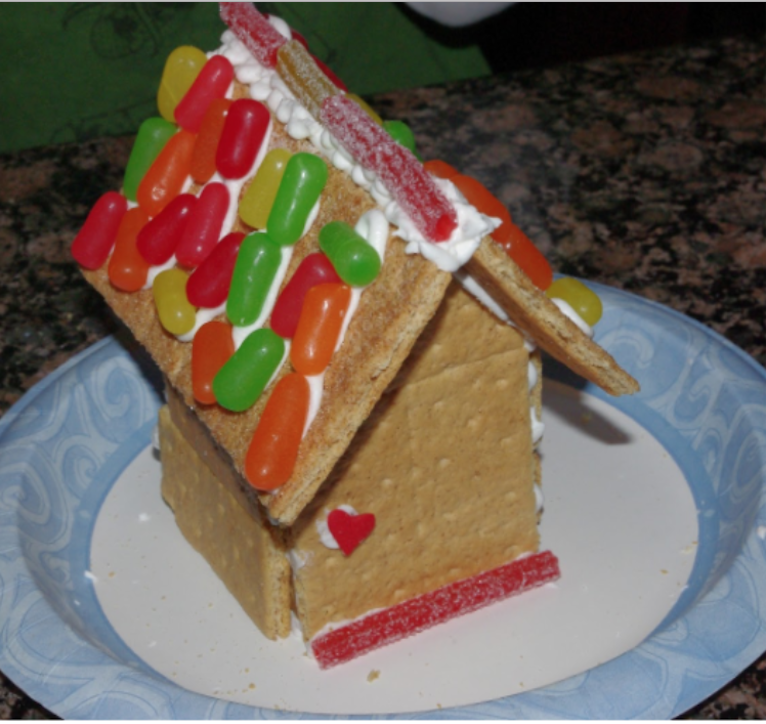 Step 3: Decorate! 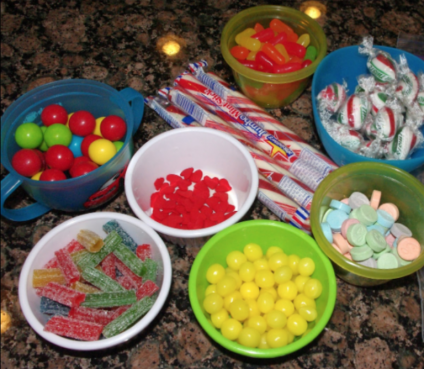 You can create whatever you’d like with all the different types of candy you bought. You can even add food coloring to the white icing. Pro tip: If you aren’t planning on eating the actual house that you make, because you already ate all the leftover candy decorations anyway, you may want to use hot glue to keep the sides of the house together.